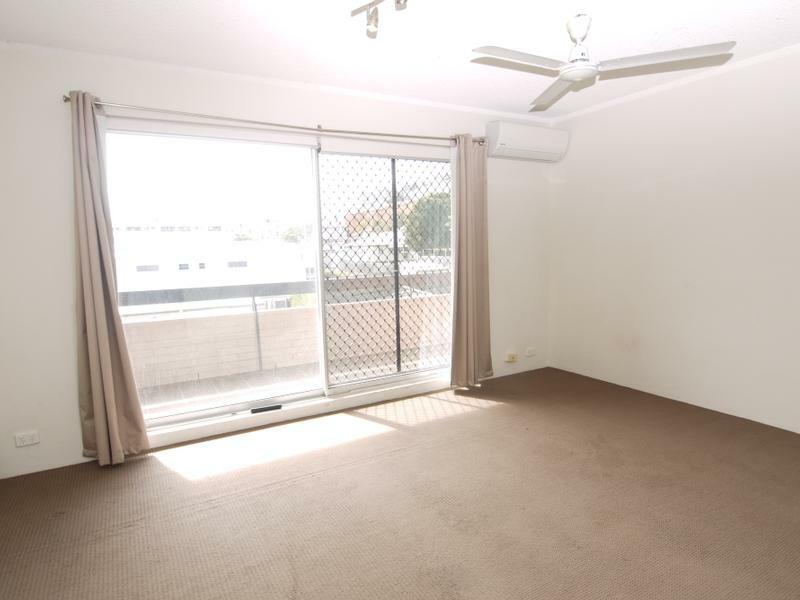 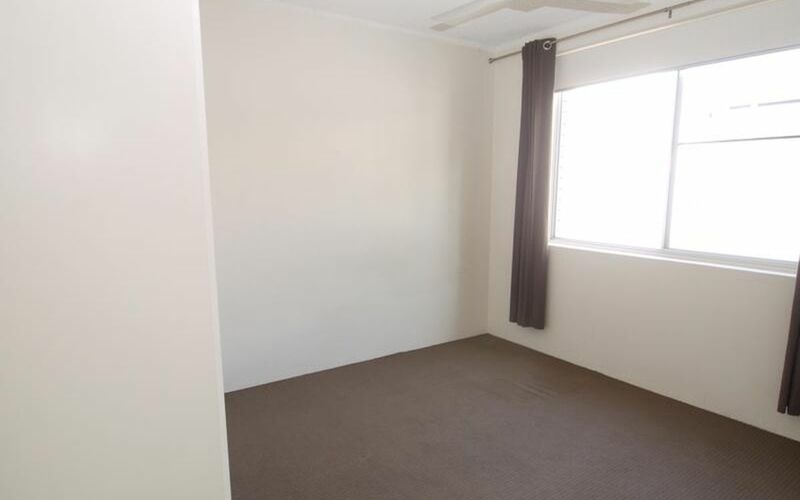 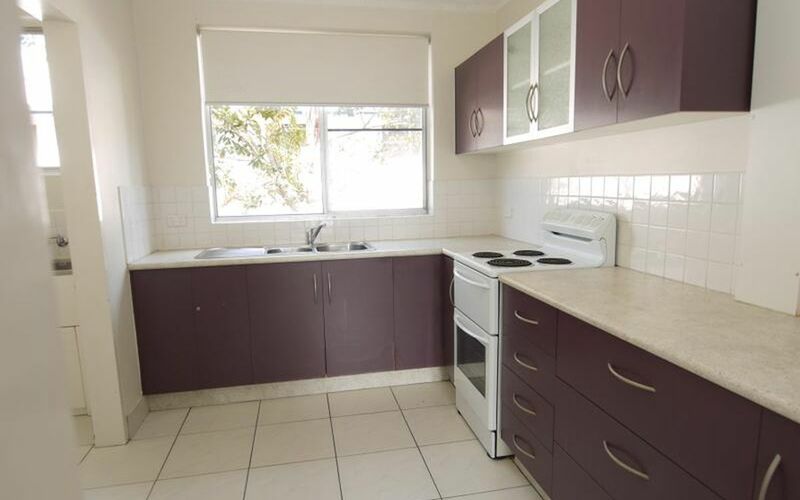 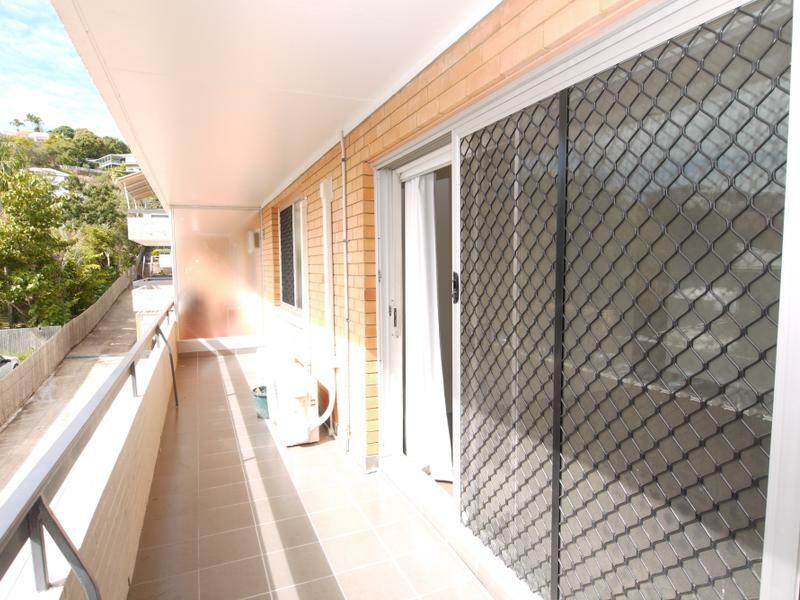 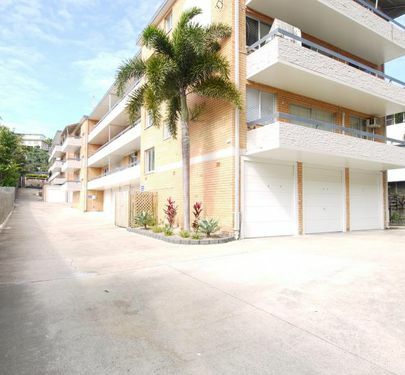 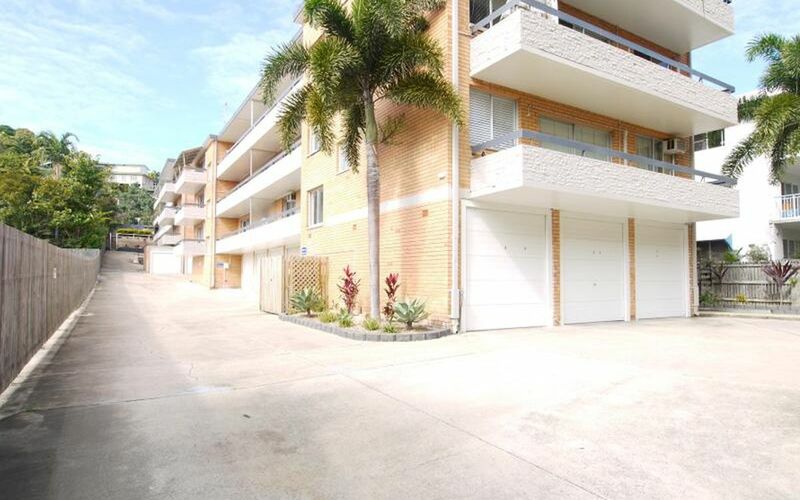 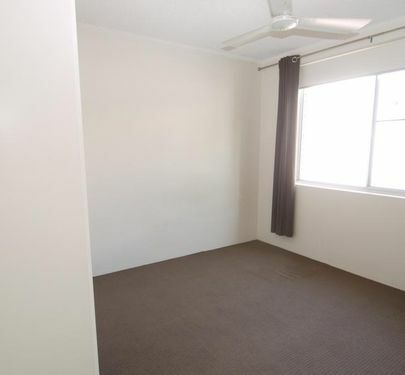 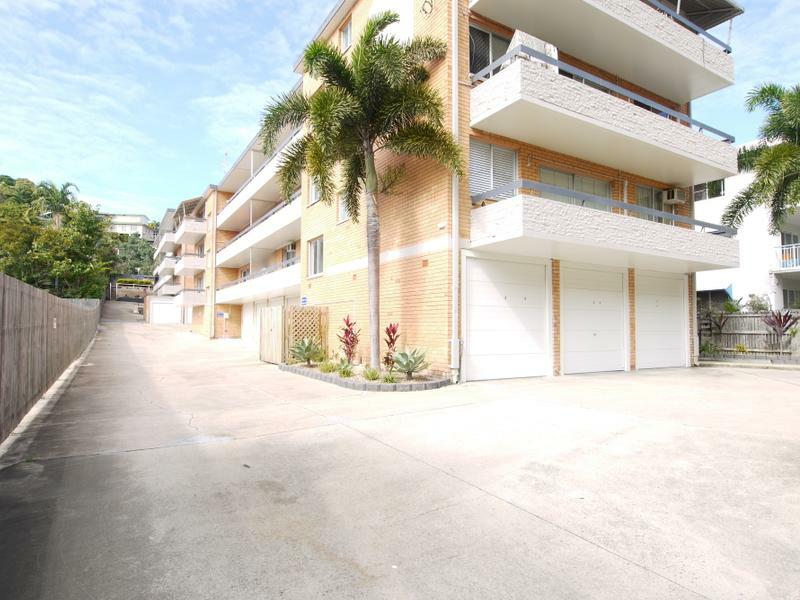 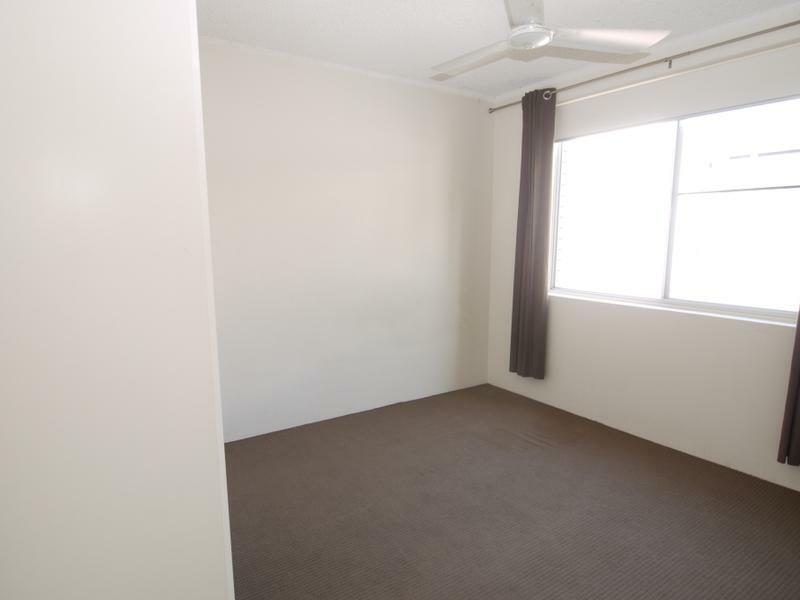 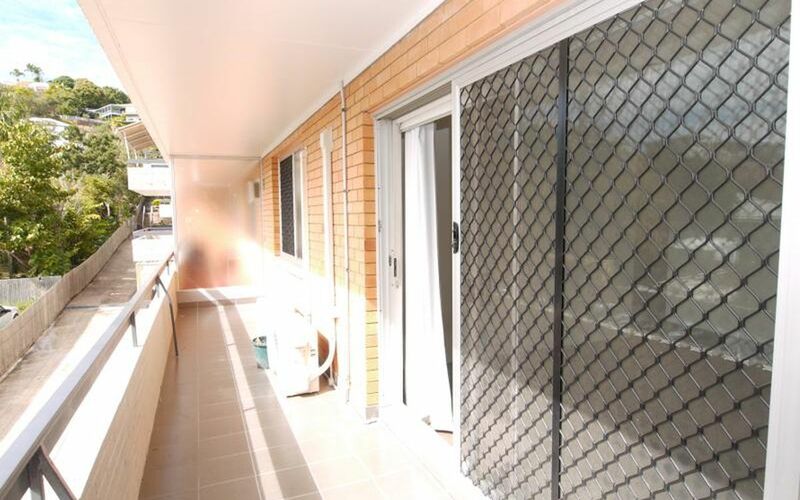 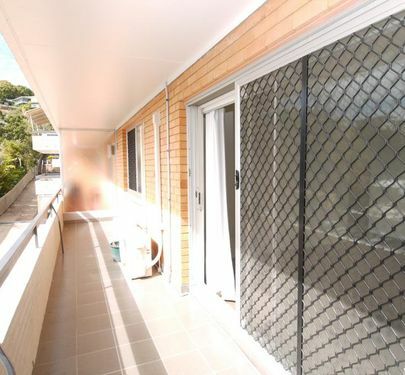 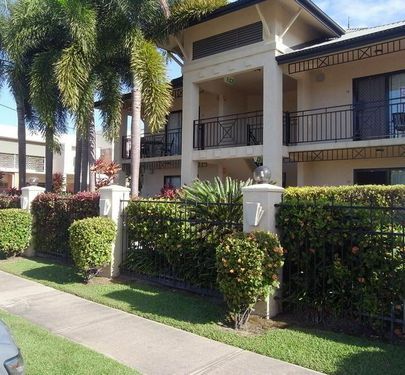 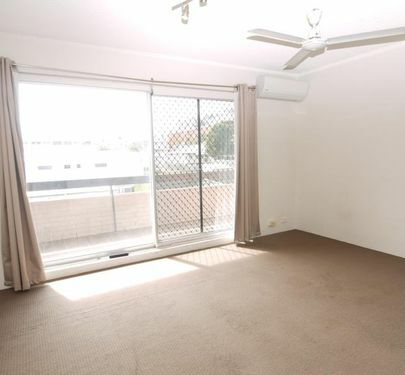 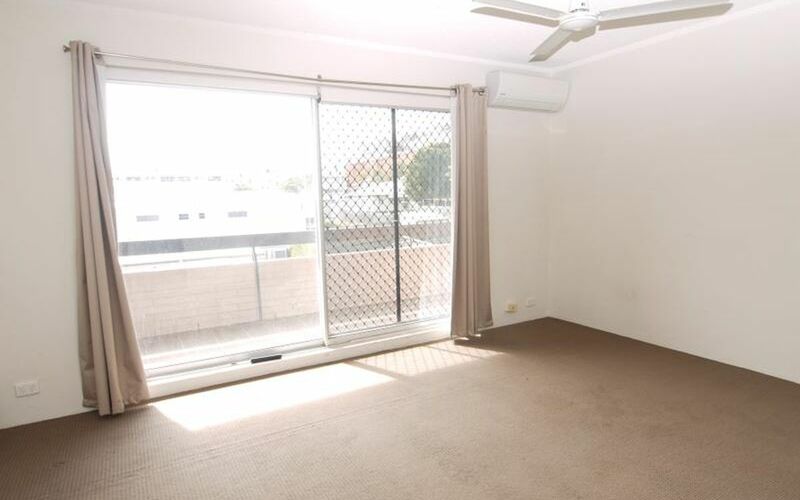 Opposite the Queens Gardens this 2 bedroom unit with built-in robes, air-conditioned lounge and main bedroom. 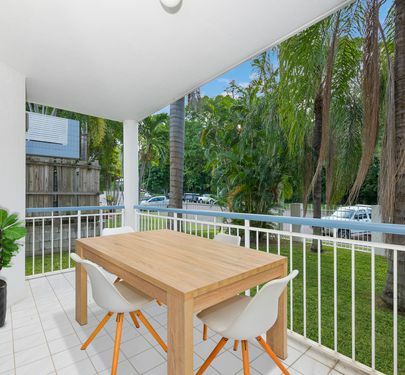 Light and bright with views across to the Gardens. 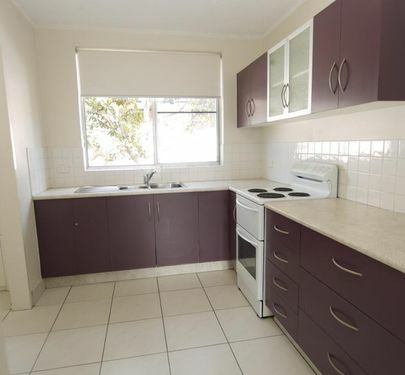 Great modern kitchen with loads of cupboards and a great front balcony, with new tiles. 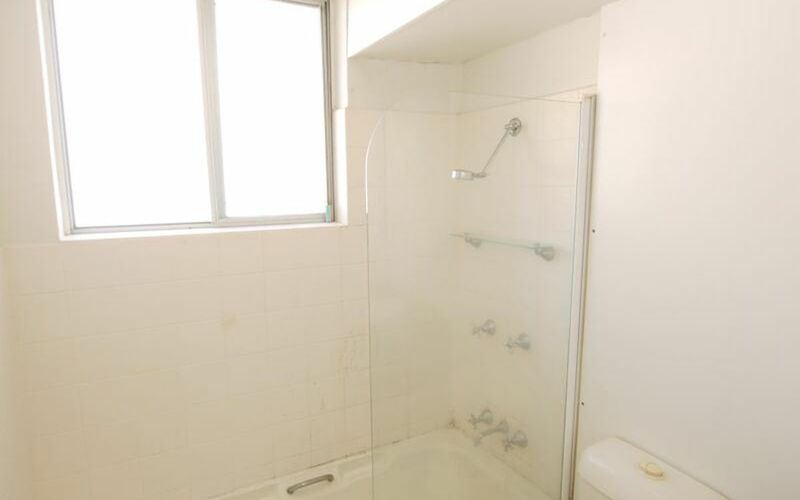 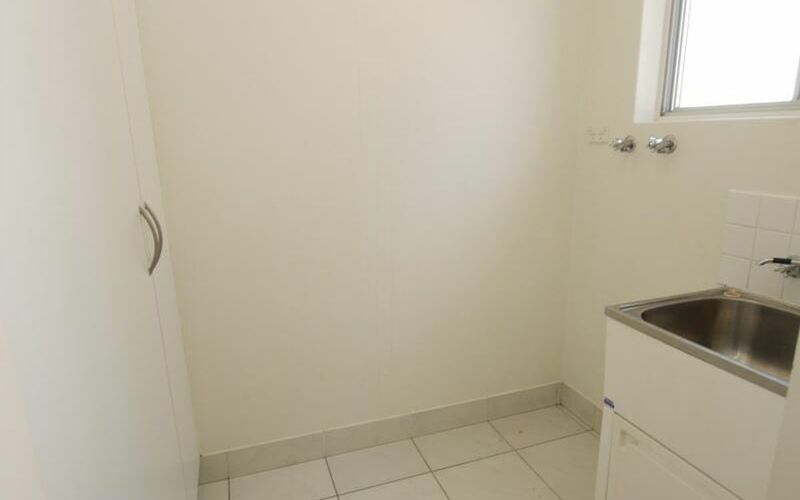 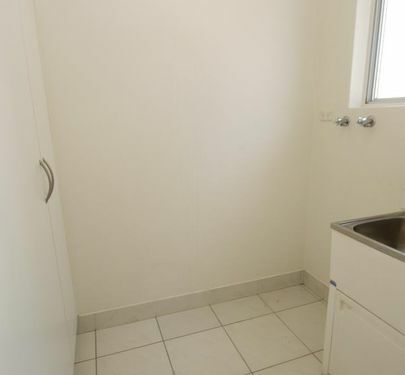 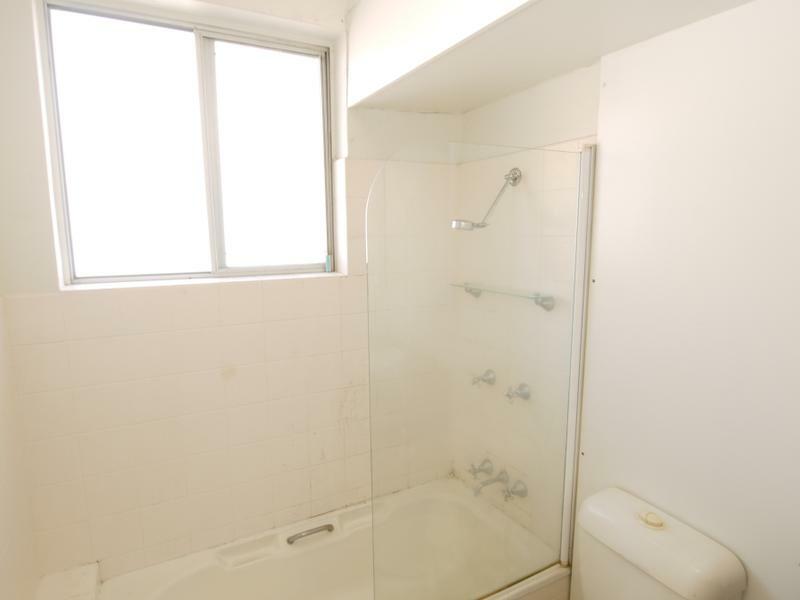 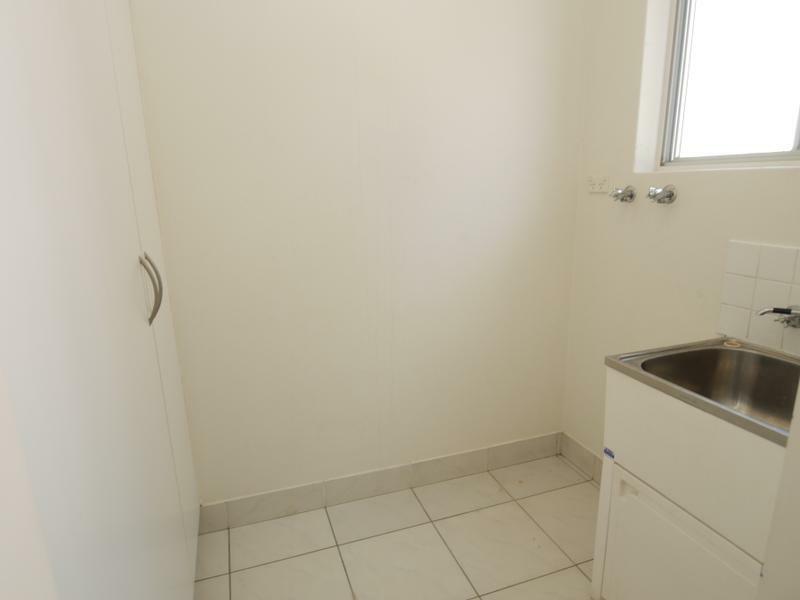 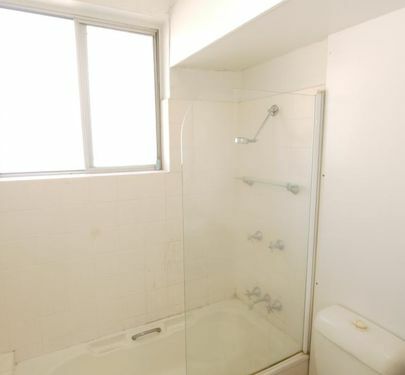 Renovated bathroom, internal laundry and single lock up garage with remote. 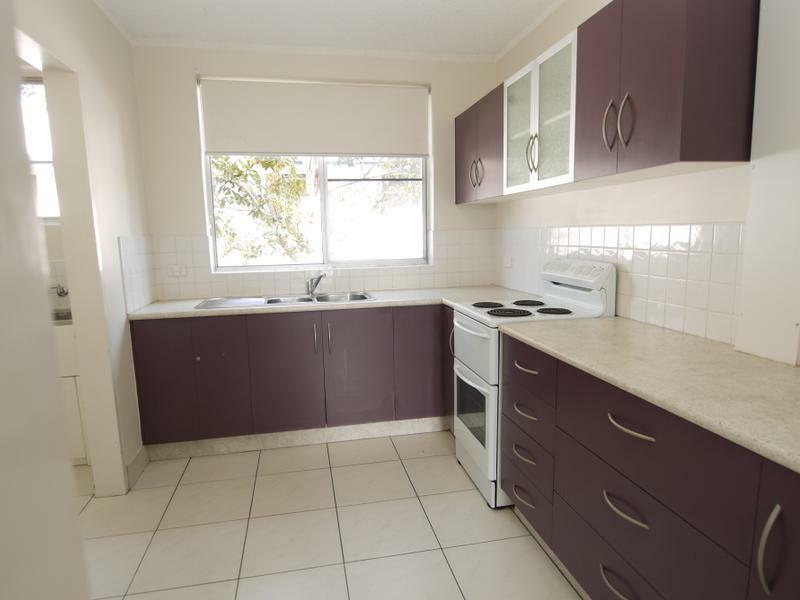 Within easy walk back to the city, The Strand and all the cafes, bars and restaurants Gregory St and The Strand has to offer.